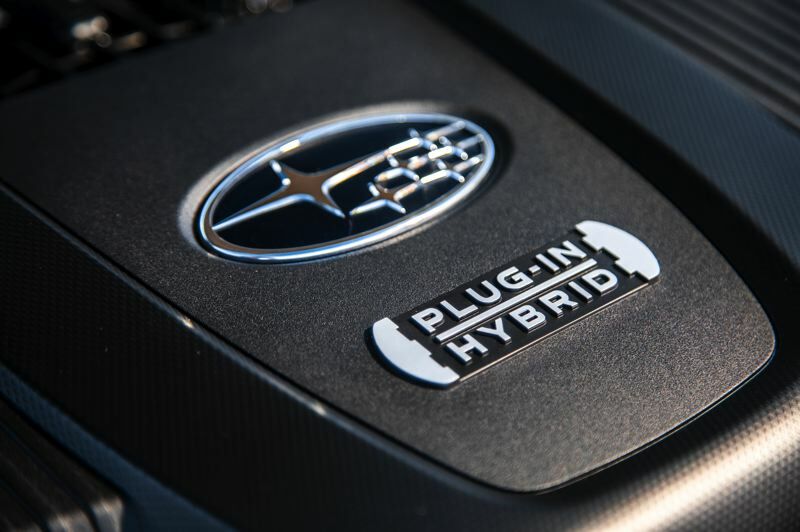 Subaru of America has announced its first-ever plug-in hybrid vehicle, the 2019 Crosstrek Hybrid. The new Crosstrek Hybrid combines all-wheel drive with a plug-in hybrid drivetrain, powered by a lithium-ion battery capable of all-electric transportation up to 17 miles, which covers most Portland-area commutes. 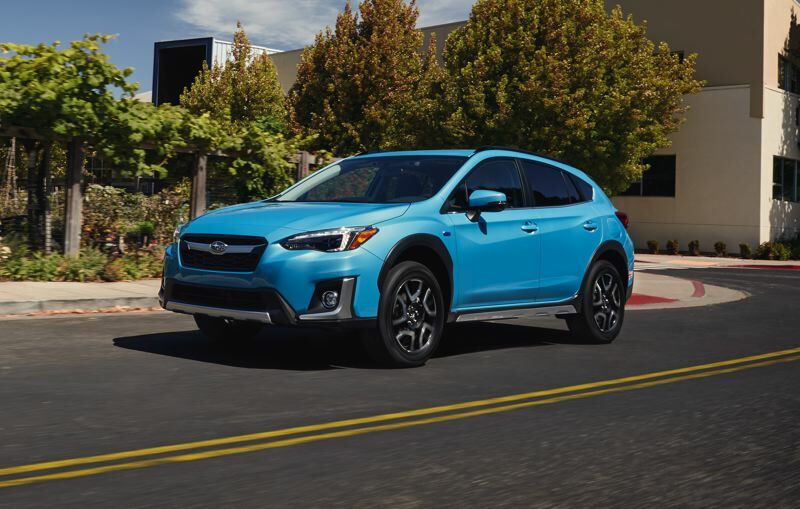 The Crosstrek Hybrid features new Subaru StarDrive Technology that integrates two electric motors with a 2.0-liter gasoline engine and a continuously variable transmission. Subaru's all-wheel-drive system is included on all Crosstrek models. The Subaru electric motor design employs one motor as an engine starter and regenerative braking system. The second motor powers the vehicle for hybrid and electric driving modes. It also charges the hybrid battery during regenerative braking. The new Crosstrek uses an electronically controlled brake system optimized to distribute braking force between the regenerative brakes and mechanical brakes, thereby maximizing the amount of power regeneration to improve fuel efficiency and extended battery life. 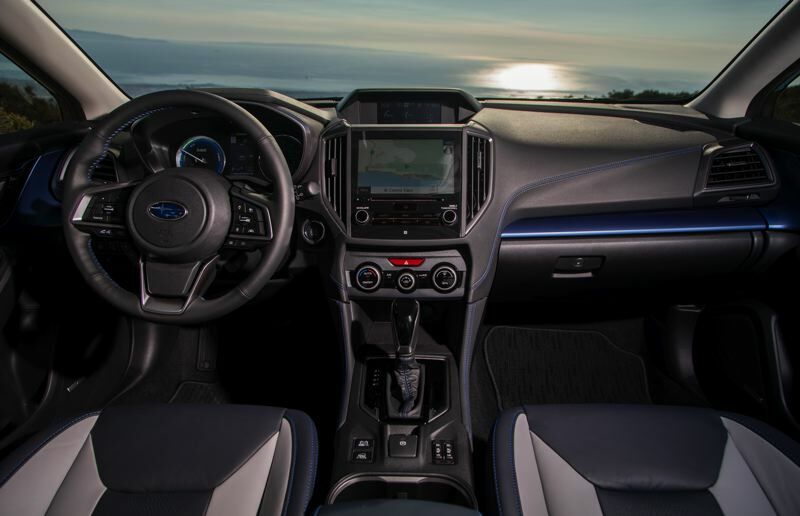 The 2019 Crosstrek Hybrid will also feature unique exterior and interior styling and new in-vehicle technology. The standard Lineartronic CVT features X-MODE and Hill Descent Control for enhanced performance in low-traction and off-road conditions. 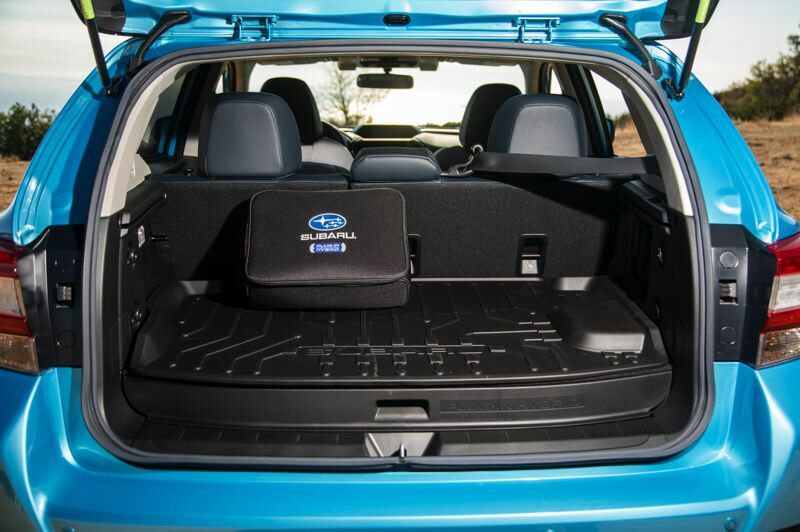 The Crosstrek Hybrid's 8.7-inches of ground clearance and 1,000 lb. towing capacity provide versatility in both off-road and city driving. The 60/40-split fold-down rear seats offer up to 43.1 cu.ft of cargo space, enough space for camping gear or luggage. The Crosstrek has become Subaru's third-best-selling model in America since its debut six years ago. Prices for the 2019 Crosstrek Hybrid start at $35,970. The 2019 Crosstrek Hybrid is expected to arrive at area Subaru dealers near the end of this year.